It looks like Jax Jackson is going to have to find another brainy scientist to meld with. Several outlets have confirmed that Victor Garber will be leaving DC’s Legends of Tomorrow this season, meaning the show is again going to have to come up with an excuse to recast half of Firestorm. Deadline first reported that Garber would be leaving the CW series to star in the Broadway production of Hello Dolly! with Bernadette Peters; the news was later confirmed by The Hollywood Reporter and Entertainment Weekly. io9 reached out to CW for clarification, but the network declined to comment. 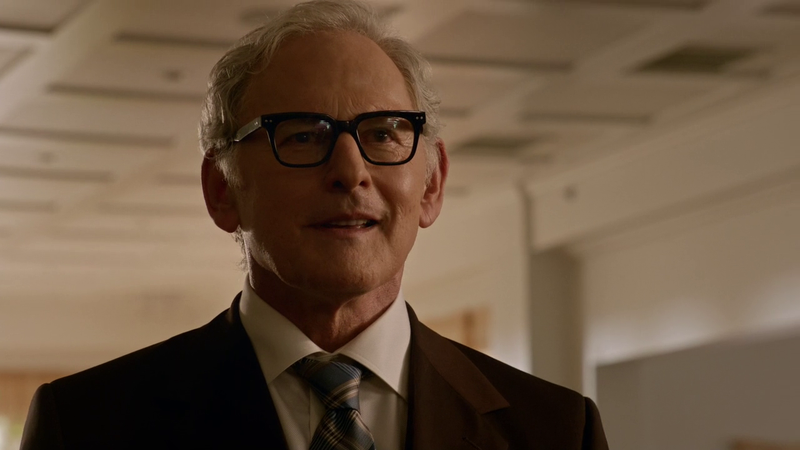 Garber has been part of Legends of Tomorrow since the beginning of the series, making his debut as Professor Martin Stein on The Flash before he and Jefferson “Jax” Jackson (Franz Alhusaine Drameh) moved over to co-starring roles on the time travel show. But Jackson wasn’t originally part of the flame-powered duo. He was added to the series because actor Robbie Amell, who played original Firestorm Ronnie Raymond on The Flash, couldn’t be part of Legends of Tomorrow. So, the character was killed off between the first and second seasons of The Flash, and Jackson, Ronnie’s non-superhero friend from the 1980s comic series Firestorm Vol. 2, was brought in. Luckily, it looks like the transition will be far less clumsy this time. According to Deadline, Garber’s exit from the show was planned well in advance and will be integrated into the plot of season three. As of now, it looks like there are no plans for him to be in season four—but given that the show is about time travel, there’s always a chance he could come back. Legends of Tomorrow returned with its season three premiere on Tuesday, and while Garber is listed as a series regular, there’s no word how long he’ll actually be on the show this season.